The document below outlines the outcomes from our most recent end of Key Stage (statutory) assessments. Please click here to access the national School Performance Tables. Schools receive additional funding to improve the quality of their PE provision.  Click on the links to see a report on how Deeplish is spending the Sports Premium funding. Please see separate web page outlining contact details for our academy. Please see separate web page outlining details about admission arrangements. Please see separate web page outlining our expectations regarding behaviour. Please see this document regarding exclusions from school. Please click here to view the Focus-Trust exclusion policy. Please see separate web page outlining our vision. Please see separate web page outlining our arrangements for pupils with SEN.
For the Accessibility Plan for disabled pupils please see this document. Click here to read our Privacy Notice explaining how we use pupil information.